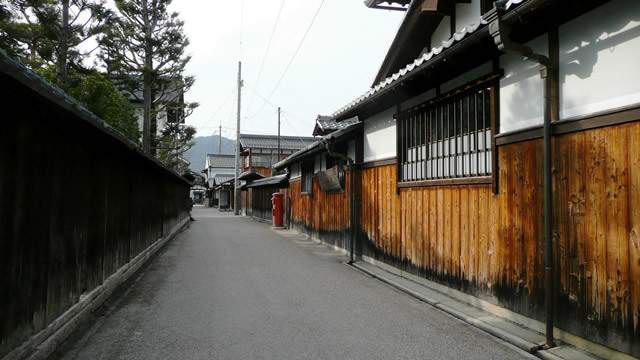 Gokasho (五個荘) is set as one of 101 Special Preservation Areas of Historic Landscape. Old houses have been preserved very well. about 40 min by train (Biwako line) from Kyoto Sta. 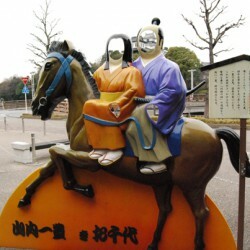 to Omi Hachiman Sta. + 22 min by Omi rail road to Gokasho(五箇荘) Sta.